Wolfgang Fuzion Spray Wax is formulated to achieve the same shine and depth as our Fuzion Paste Wax in a fraction of the time! 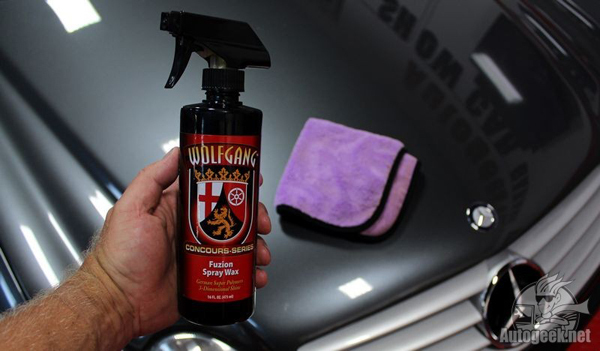 With a simple spray on, wipe off application, Wolfgang Fuzion Spray Wax is sure to cut down on your detailing time drastically. Wolfgang Fuzion Spray Wax can be used as a stand-alone protection product, a wax maintenance product, a drying aid, or an instant detailer. Regardless of how you decide to use Wolfgang Fuzion Spray Wax, we are sure you’ll be impressed with the results you receive! For many years, our Fuzion Paste Wax has been turning heads and impressing cynics with the depth, shine, and warmth that is applies to paint. However, as the detailing industry has evolved, so has the desire of the average detailer. The average detailer no longer has the time to spend 3 hours waxing their car every month. So, we took all the gloss potential that Fuzion has supplied for years and reformulated it into an easy and quick spray product, Wolfgang Fuzion Spray Wax. Wolfgang Fuzion Spray Wax contains an advance blend of polymers and carnauba that result in the mile-deep reflections that are commonly associated with the name “Fuzion”. 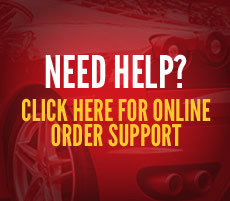 The polymers are scientifically constructed to fill the miniscule pits and valleys that exist on your paint’s surface, leaving behind a perfectly smooth surface. 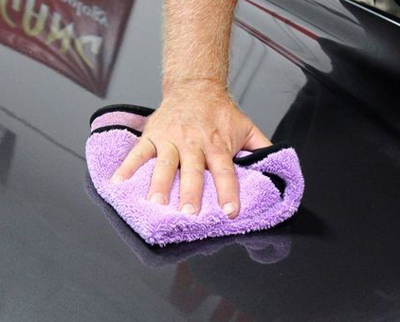 A smooth surface is the largest contributor to an even and consistent shine. In addition to smoothing out the surface, the polymers work together with the carnauba to create a cross-linking layer of persistent gloss that will provide a deep and warm reflection to your paint. Water-spots are a serious and difficult to avoid consequence of having a car with paint that is exposed to even the slightest amount of moisture. Wolfgang Fuzion Spray Wax will save you from suffering these consequences by leaving behind a hydrophobic layer of protection that will result in seriously impressive water-beading! The amazing gloss and water beading is not the only reason you will quickly fall in love with Wolfgang Fuzion Spray Wax. The sheer versatility of Wolfgang Fuzion Spray Wax is sure to quickly win over even the harshest critic. The polymers and carnauba in Wolfgang Fuzion Spray Wax will easily bond with most waxes and sealants on the market today, making it a great choice as a maintenance product for other protection products. You could use Wolfgang Fuzion Spray Wax as a drying aid after washing your car to drastically reduce the likelihood of water-spots. The incredible lubricity of Wolfgang Fuzion Spray Wax makes it great for use as an instant detailer in between washes. A best of all, you won’t even have to spend hours of your time to take advantage of all these incredible qualities. Wolfgang Fuzion Spray Wax can be applied to your entire car in mere minutes thanks to its easy spray-on, wipe-off application process! Spray Wolfgang Fuzion Spray Wax directly onto the surface of your paint. 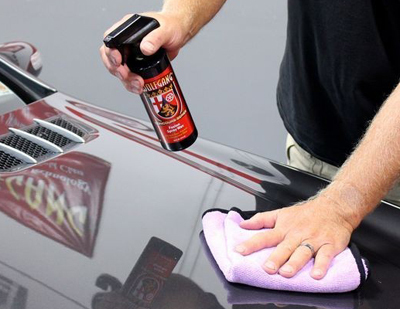 Spread Wolfgang Fuzion Spray Wax across your paint with a clean microfiber towel. 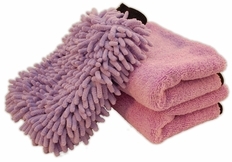 Use a second clean, dry towel to buff the finish to a high gloss.